The Stance x Deathwish socks are quality build socks, featuring a woven Stance x Deathwish pattern on the neck and Deathwish branding on the toe. 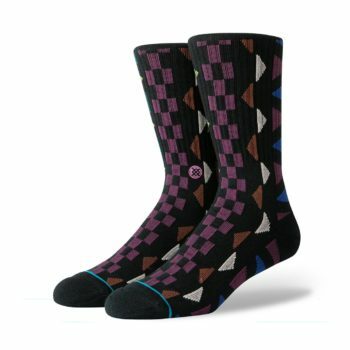 The Stance Aztec socks are quality build socks, featuring a woven Stance Aztec pattern throughout. Made from 59% combed cotton, 20% nylon, 19% polyester, 2% elastane. 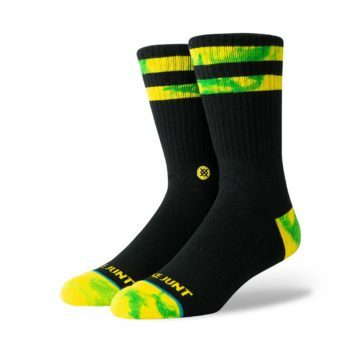 The Stance Permanent socks are quality build socks, featuring a woven Stance Permanent graphic throughout. 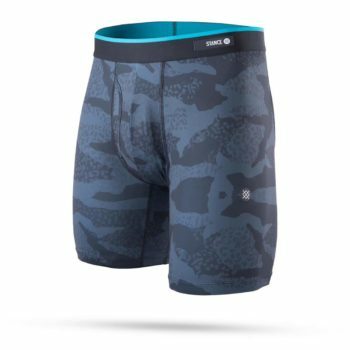 Made from 38% nylon, 35% combed cotton, 24% polyester, 3% elastane. 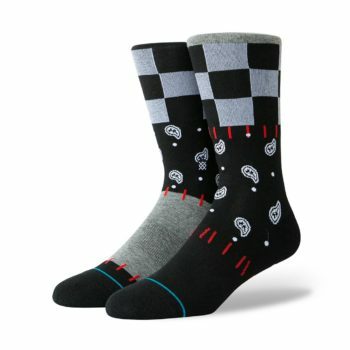 The Stance Discontent socks are quality build socks, featuring Stance Discontent pattern throughout. Made from 58% combed cotton, 24% polyester, 15% nylon, 3% elastane. The Stance Saguaro socks are quality build socks, featuring Stance Saguaro pattern throughout. The Stance x Grateful Dead Grateful Skulls socks are quality build socks, featuring Stance Grateful Skulls pattern throughout and Grateful Dead branding on the toe. Made from 77% combed cotton, 19% polyester, 2% nylon, 2% elastane. The Stance Everything Is Great socks are quality build socks, featuring Stance Everything Is Great pattern throughout. 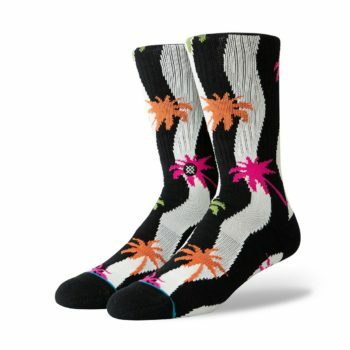 Made from 62% combed cotton, 17% nylon, 19% polyester, 2% elastane. The Stance Duniez socks are quality build socks, featuring Stance Duniez pattern throughout. 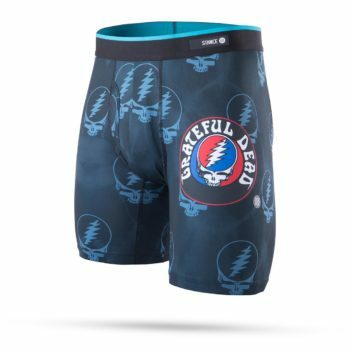 Made from 46% combed cotton, 33% nylon, 19% polyester, 2% elastane. 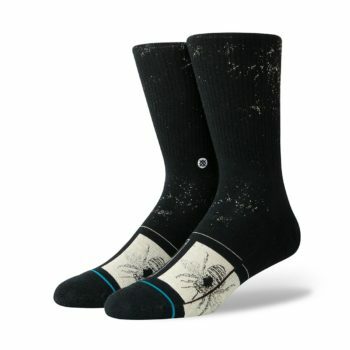 The Stance Buzzy socks are quality build socks, featuring a Stance Buzzy printed graphics on the forefoot. Made from 66% combed cotton, 29% polyester, 3% elastane, 2% nylon.